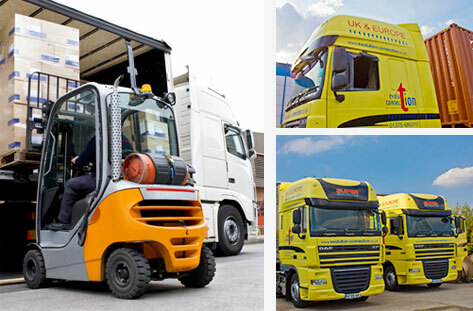 Evolution Connection started off as Driver Recruitment Agency in 2011, now growing in to road haulage with our own fleet delivering diverse produce to containers to ADR bulk or packages. Our experienced drivers hit the delivery points before	the schedule times to ensure that goods	are there when needed with	more shelf life. We specialise in Transport and Logistics	and we	are expanding very rapidly and looking in to other sectors in Warehousing and container storage as well as constantly growing our client base. Open	365 days with a	24hr on-call service with	a consultant at the end of	the line,	we maintain a flexible reliable service no	matter the situation or time of day. Looking	for a reliable partner who is committed to ensuring that your goods are transported safely across	the UK	and throughout	Europe? We are based in Barking/Thurrock, well establishing yet forward thinking Haulage Company with growing	numbers of vehicles. 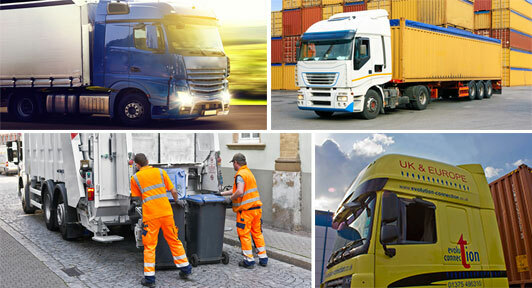 Whatever your business	sector or product is, at Evolution Connection Limited we	have designed transport solutions to meet your transport requirements and capacities with precision and consistency. We start by listening and learning about your company to understand what you need from a professional transport partner. Recruitment is our job! And for us that is	not only	a well-sounding	slogan, it’s our	philosophy. It stands for quality and best results when it comes to recruitment matters. 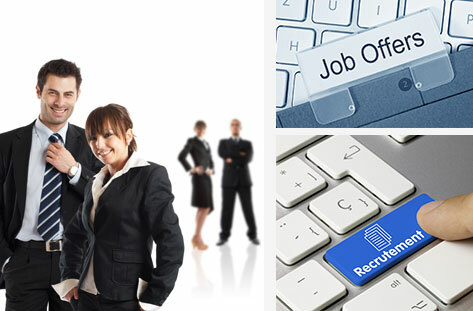 We strongly believe that recruiting the best person for a job is more than just business as usual. It	is a matter of trust, a huge knowledge of human nature and – most important – a matter of wellbeing. Comfort combined with confidence is the	key for	a successful working environment and a	hand in	hand workflow within	a team. Looking	for a reliable partner who is committed to ensuring that you benefit from your experienced and motivated staff? 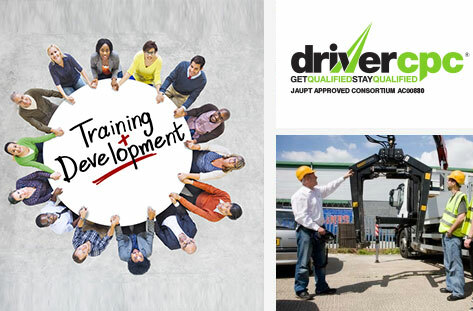 Every driver (temporary	or permanent) is fully trained, briefed for	the job	and ready to hit the road. We motivate our drivers	to stay with Evolution Connection for longer by offering competitive pay. We constantly improve the efficiency and productivity of your service in order to save money. Yours and ours. Our lines are open 24hrs a day and 365 days a year. Any driver who wants to	advance his/her	skill set	is more	than welcome to come in and have a chat about what	we can do for him/her.